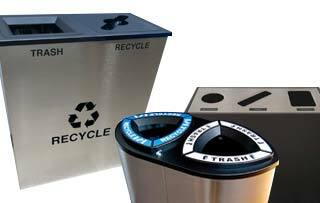 The Metro Collection Recycling Stations complement any interior design, traditional or contemporary. Each units’ clean lines and quality construction merge to create a stunning and functional container. 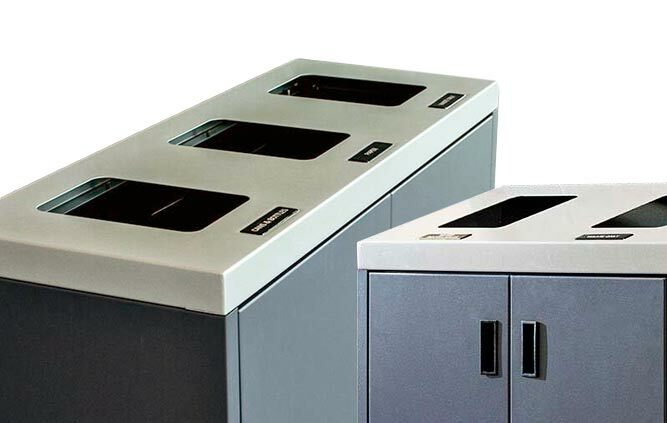 These units can be customized using our standard openings, or custom colors to match your interior design.